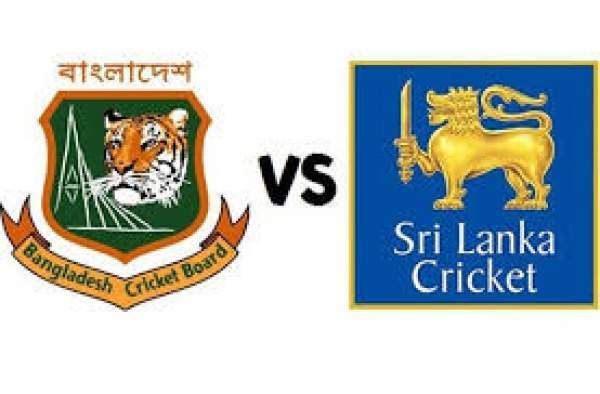 Sri Lanka vs Bangladesh Live Streaming SL v BAN Live Cricket Score 2nd ODI: Today, both the teams will play their second one-day game of the 4 ODI-matches’ series. Bangladesh won the first match by 90 runs. Bangladeshi team would like to take the winning momentum on their course. SL vs BAN live streaming is scheduled to start at 2:30 pm IST. The Bangladesh v SriLanka match will be available to be watched online for free on Sony LIV. The telecast will also be made available on Ten 1 HD and Ten 3. The fans can enjoy it on the go and without their comfort zones. In the first game of the series, opener Tamim Iqbal made 127 runs and enabled his side to score the second highest ODI total. They posted the target of 325 runs. In reply, Sri Lanka didn’t make a good start. Opposition bowlers choked their SriLanka’s batting attack. Mustafizur Rahman took 3 wickets. His deliveries joined the bowling rotation 19th over onwards. Check: Android O Release Date. The top order of the Bangladesh seemed settled as Tamim Iqbal, and Sabbir Rahman provided a very good start. Tamim drove the match in the hands of Bangladesh with his match-winning hundred. Sabbir also showed some fierceness. Both of them are expected to play fantastic innings once again. Soumya Sarkar has got a good opportunity to make his place in the team permanently. Sri Lanka was already playing with difficulty as their players have been injured. Their situation got worse when it came to light that wicketkeeper Niroshan Dickwella suffered a hairline fracture to his left hand. As per the doctor’s advice, he won’t be able to play the remaining of the ODI matches. SriLanka: Upul Tharanga (capt), Dhananjaya de Silva, Kusal Mendis, Asela Gunaratne, Dinesh Chandimal (wk), Danushka Gunathilaka, Suranga Lakmal, Lahiru Kumara, Vikum Sanjaya, Thisara Perera, Sachith Pathirana, Seekkuge Prasanna, Lakshan Sandakan, Nuwan Kulasekara, Nuwan Pradeep, Dilruwan Perera.